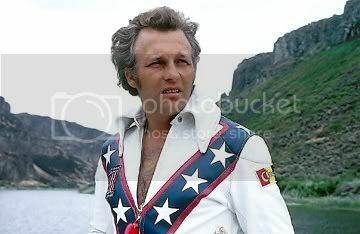 Knievel performed stunts and lived hard. He would break more than 50 bones during his professional career. Electric Six - Danger High Voltage! i thought he was invincible...guess ...not.